PIP vs. Med-Pay…..Which Should I Choose? | The Ashmore Law Firm, P.C. PIP vs. Med-Pay….. Which Should I Choose? 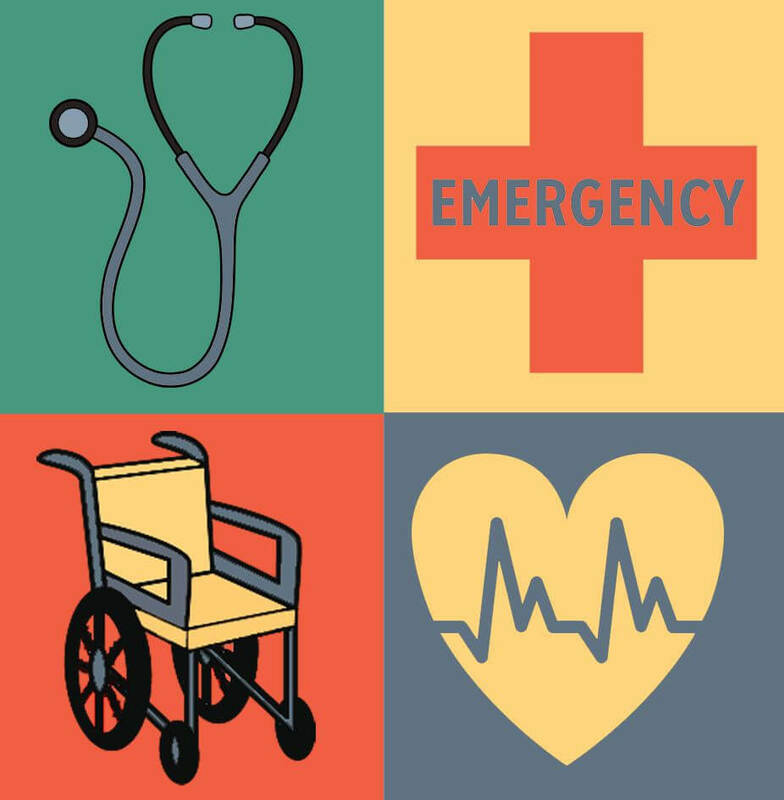 Medical payments coverage, or “Med-Pay” as it is sometimes referred to, is another form of health insurance coverage for medical expenses incurred due to a motor vehicle accident. Med-Pay is offered as an alternative to PIP. You can purchase one or the other, but not both. Just like Personal Injury Protection (PIP), this coverage is available to the insured driver and any passengers in the insured’s vehicle for medical expenses due to injuries sustained in the wreck, regardless of the fault of the driver. Again, the insurance policy of a negligent third party will not pay Med-Pay or PIP benefits. 3.) PIP will even cover medical expenses incurred due to an accident on a motorcycle, moped, scooter or motorized bicycle designed for use on public roads – Med-Pay excludes coverage for medical expenses incurred due to injuries while on a motorized vehicle having fewer than 4 wheels. If you have any questions about your auto insurance coverage, or if you, a family member or friend has been injured in an accident and you are trying to figure out which coverages apply, please contact me. I will be happy to discuss with you the details of your case at no charge in a free consultation.